We accept Credit card Debit card and Bank card are available. Payments can also be made at our Shop Shinjuku Tokyo. We hope you enjoy your tour and we'll send your invoice to your email.Thank you once again for ordering. 1. 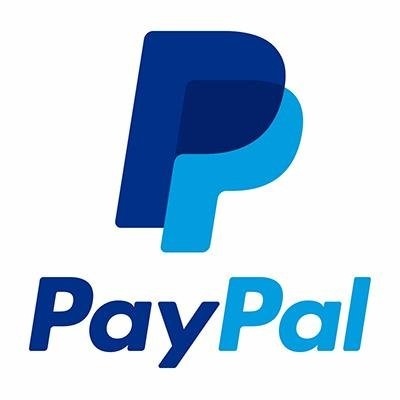 Please choose PayPal as a payment method when ordering. 2. You will receive a notification of the total amount to be paid from us via PayPal. 3. After you agree to pay via PayPal and we confirm our receipt of the total amount, your order will be completed. 4. Please note that we assume you cancel your order if we do not receive the amount within 5 days after the notification of the total amount. The total amount includes your ordered items, and PayPal fees. Debit card are available.Thank you ! 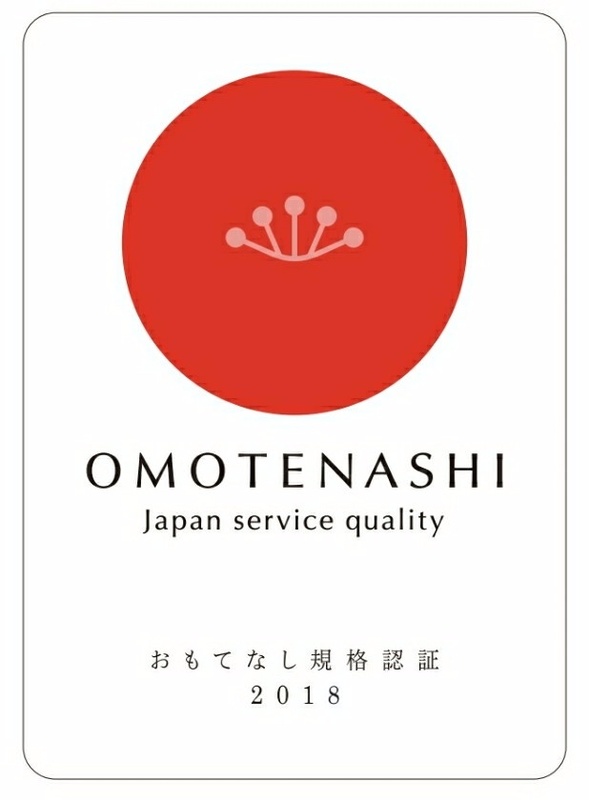 Visit Us at the Shinjuku tours information Today ! We offer a special 15% discount every day in our stores. Special discount is valid in store only for customers. Please ask a store associate for additional details.